J.D. Power Asia Pacific 2015 India’s Dealer Satisfaction with Automotive Manufacturers Index (DSWAMI) Study released on 28 May 2015 emphasises the fact that manufacturers have to improve their Aftermarket services to improve their dealer satisfaction. 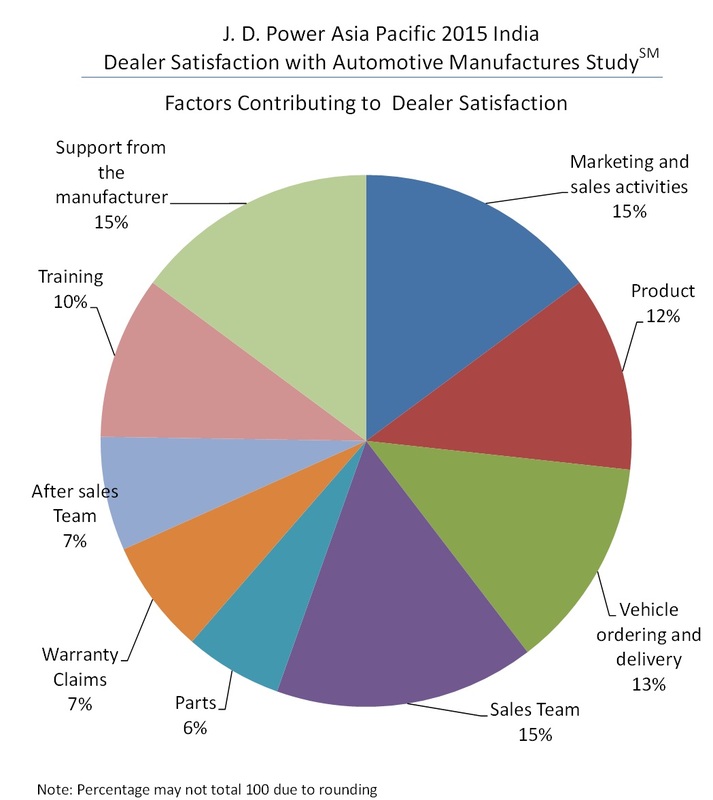 According to the study, overall dealer satisfaction is determined by examining nine factors, out of which 5 factors belong to Aftermarket. 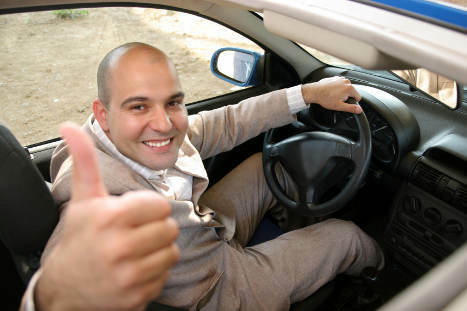 45% of factors contributing to dealer satisfaction with automotive manufacturers fall in Aftermarket. Another study released by J.D. Power Asia Pacific, titled “India Tractor Customer Service Index (CSI) Study 2015”,release on 18 February 2015, shows a considerable gap in the Aftermarket support offered by Tractor manufacturers to their customers. The study found that only 8 percent of owners are contacted by their authorised dealer when their tractor requires routine maintenance. Among owners who take their tractor in for maintenance, the average wait time for service is 2.5 hours, with 19 percent of owners waiting more than one day for their tractor to be serviced. “Dealers should be more proactive in reaching out to farmers to ensure their tractors are correctly maintained. Encouraging customers to conduct regular maintenance on their tractors not only makes financial sense for the dealer, but it also reduces the number of tractor breakdowns and helps improve the overall uptime during busy periods.” said Dr. Gordon Shields, director, J.D. Power Asia Pacific. Overall customer service satisfaction is based on a combined score of the service satisfaction index and parts operation index. The service satisfaction index examines satisfaction in four key measures (listed in order of importance): service quality; service initiation; service engineer; and service handover. The parts operation index examines satisfaction across five attributes, including availability of parts, speed of parts delivery and parts value for money, amongst others. As it is clear, these attributes and measures fall in Aftermarket. The take away from these two studies is that manufacturers have to improve their Aftermarket services to improve their customer satisfaction.